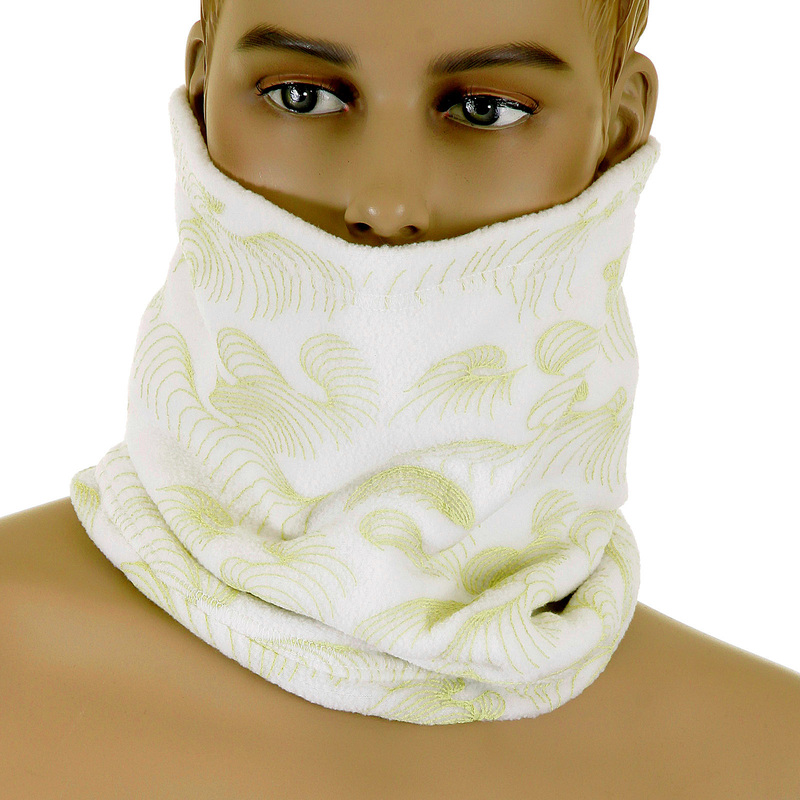 Survive the winter in style with this cool RMC Martin Ksohoh neck warmer snood in off white colour. 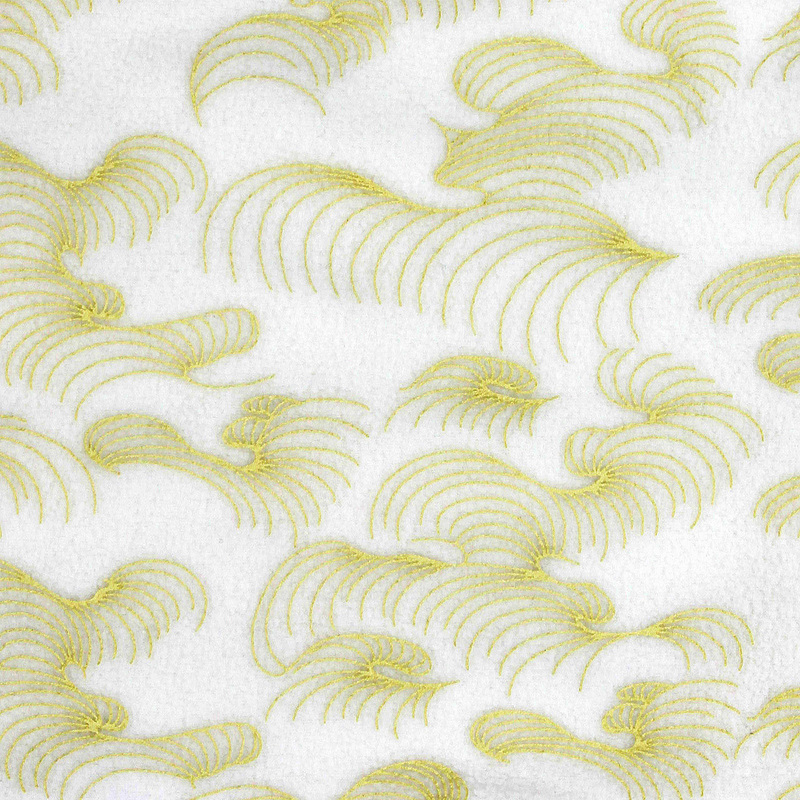 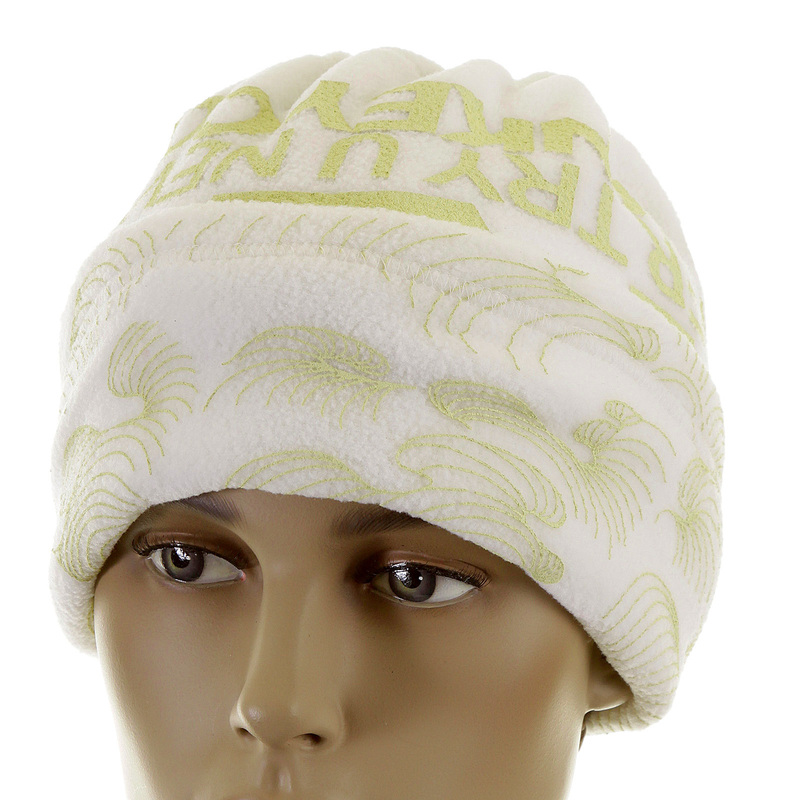 The snood is reversible and for those who want to keep it subtle it has a signature tsunami wave design on one side. 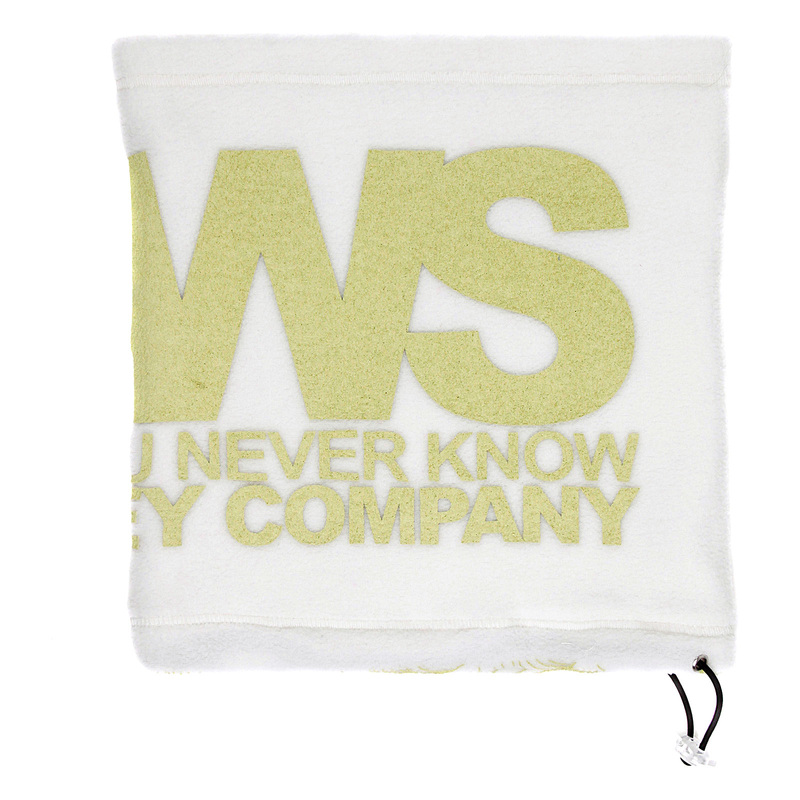 For the people who prefer bolder designs, the reverse side has the RMC slogan in bold letters U NEVER TRY U NEVER KNOW. 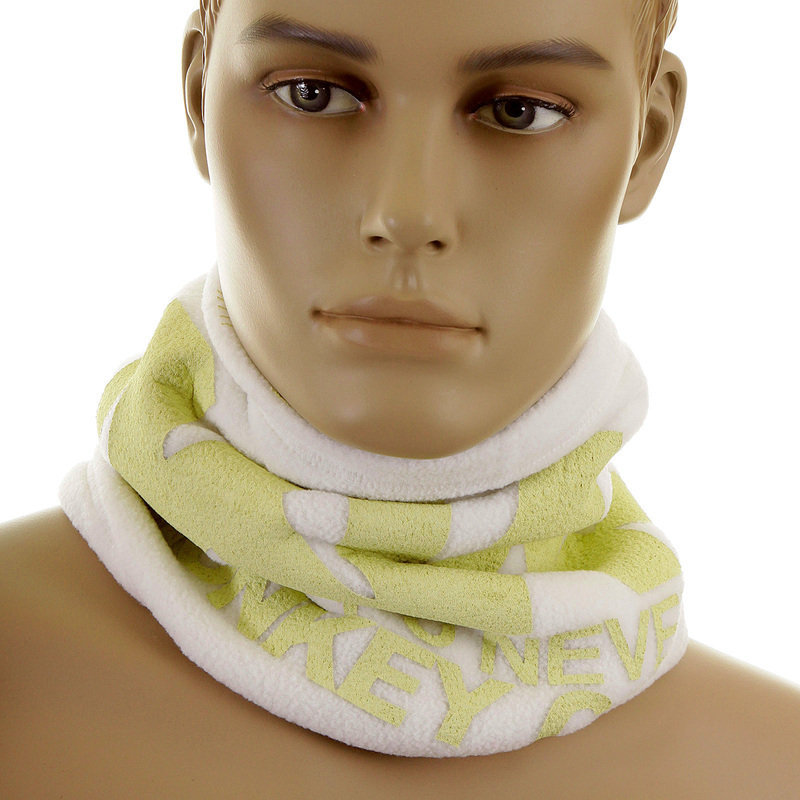 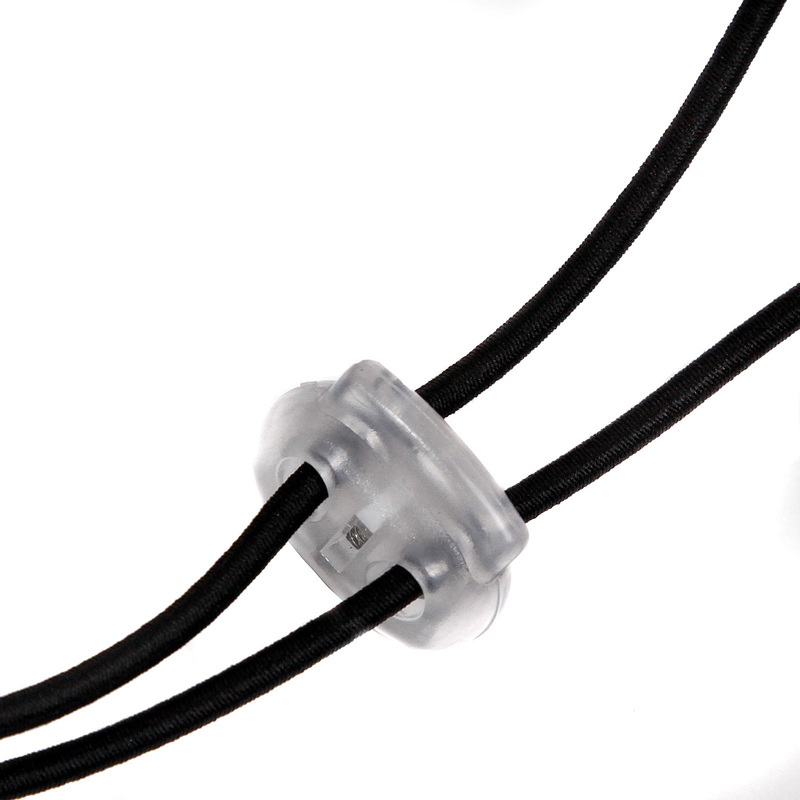 The snood is equipped with toggle and pull cord closure which allows great coverage and holds the snood in place. 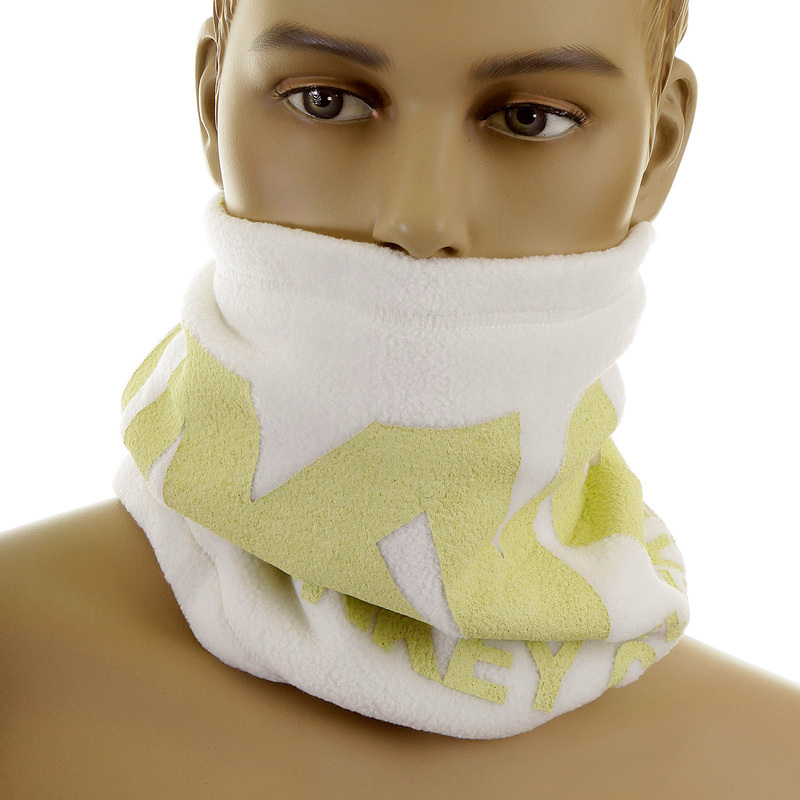 Look stylish this winter in this off white neck warmer snood.